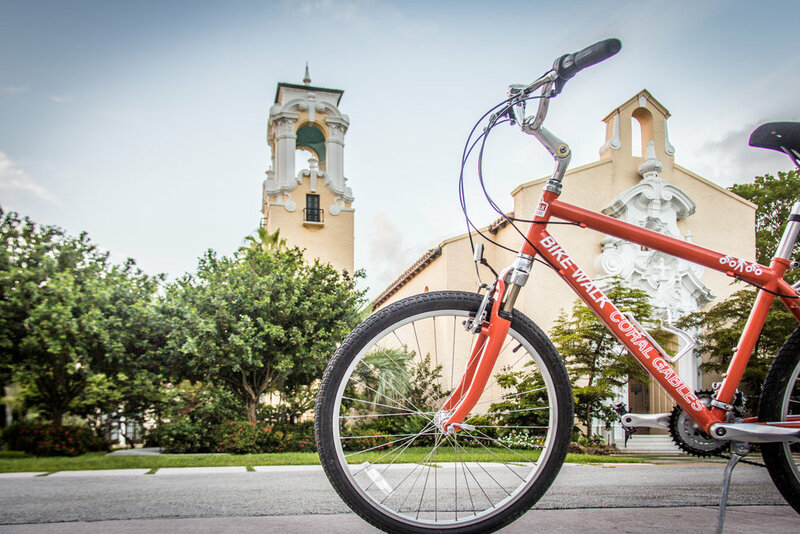 The best way to experience the ambiance of Miami is on a leisurely bike ride. Join us for fun, educational bicycle tours every 3rd Sunday of every month. Each tour offers a different theme and route!